Microsoft has launched the Surface Go, an all-new entry-level tablet targeted at students, schools and people looking for a cheaper option to its more expensive Surface Pro line. 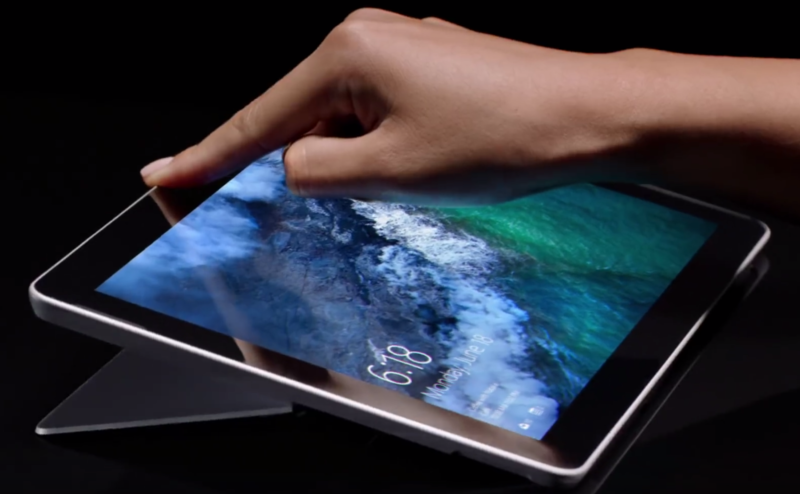 The spiritual successor to the Surface 3, the Surface Go centers on a 10-inch Pixelsense display and is the lightest Surface tablet yet at just 1.15 pounds. It is also just 8.9mm thin, making it easy to see why Microsoft has called the 'Go,' as it is the most mobile computer it has yet made. Given that scenario then, it is intriguing that Microsoft has opted to power the Surface Go with a dual-core Intel Pentium Gold processor. The 4415Y part is a hyper-threading 7th-gen 'Kaby Lake' chip that the company claims is 30 percent faster than the quad-core Intel Atom X7-Z8700 processor fitted to the Surface 3 nearly three years ago. Given its use case, Microsoft could have opted to power it with an ARM-based Qualcomm Snapdragon chipset, but its omission certainly leaves questions marks over the long-term future of Windows 10 on ARM devices. If Microsoft isn't going to release its own Windows 10 on ARM-powered device, why should anyone else bother? The Microsoft Surface Go starts at US$399 for the 4GB/128GB model and tops out at US$549 for the 8GB/256GB version. As has always been the case, Microsoft is asking customers to cough up another US$99 for the matching TypeCover. There is also a US$129 Alcantara TypeCover option while an LTE-equipped variant will arrive down the road. It will ship with Windows 10 S Mode and will be available from August 2 in the US and select markets globally.